We’ve all heard the phrase ‘shop local’ and at this festive time, when most of us are doing more shopping than usual, it is a great chance to support our wide range of fantastic local businesses. 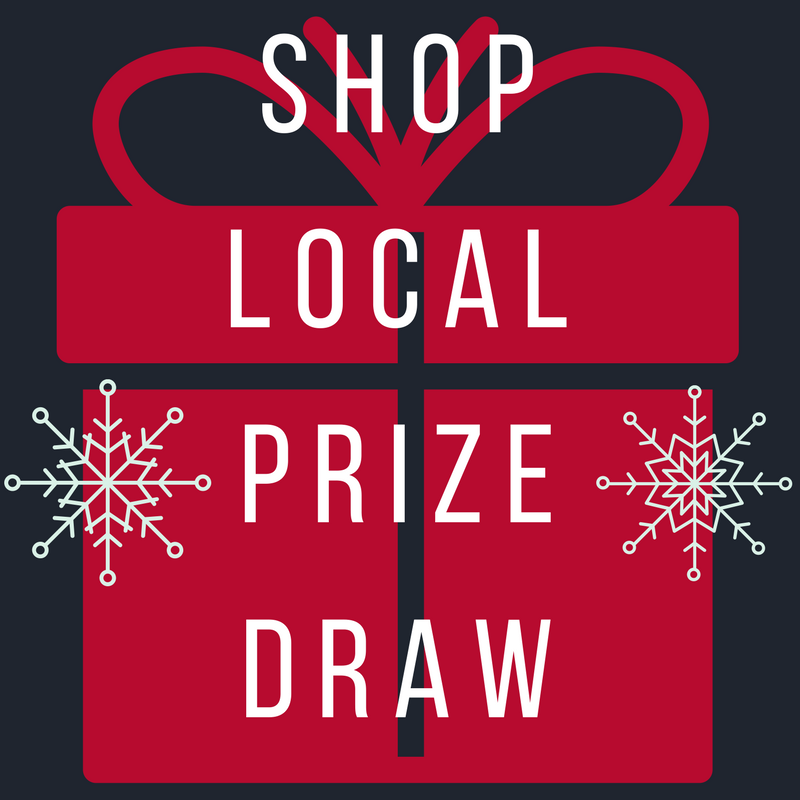 That’s why we’re once again running our ‘shop local’ festive prize draw. Spend at a business that’s a member of Lochaber Chamber of Commerce between December 6 and 21 to be in with a chance to win yourself £100. Simply bring your valid dated receipt into the Lochaber Chamber of Commerce office at 15 High Street (above the VisitScotland shop), Fort William, and fill in an entry form for your chance to win the cash prize. The office is open 9am-5pm, Monday to Friday. Entries close at 5pm on Friday December 21. The winner will be drawn on Monday January 7, 2019. 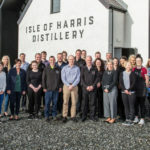 To check whether a business is a member of Lochaber Chamber of Commerce, visit the members’ pages on www.lochaberchamber.co.uk – enjoy your Christmas shopping and good luck! At the chamber, we’re committed to helping our members achieve their business goals. If you’d like to join our thriving Chamber of Commerce which includes the Outdoor Capital of the UK destination group, give us a call on 01397 705765.